How stupid are Isaias supporters? Just watch this video and you will find out. Thank you Almaz/badme Gemahalo ,For putting Eritrea first ! BTW Almaz used to be a former cult /PFD*J supporter. Re: How stupid are Isaias supporters? Just watch this video and you will find out. 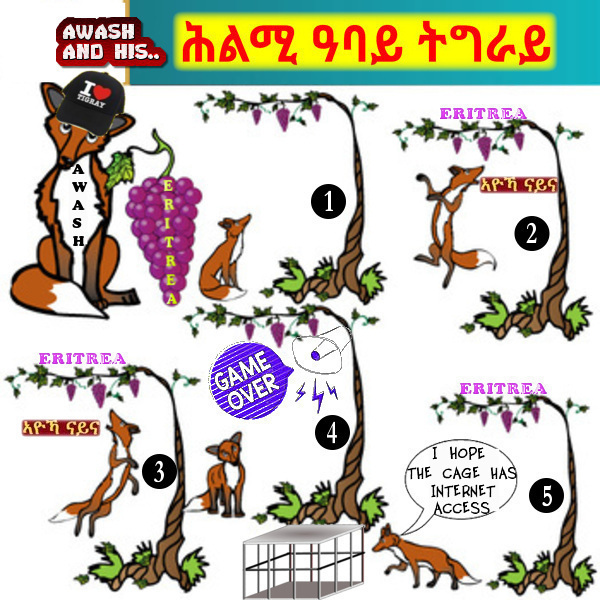 መጀመሪያ እቲ ጉዳይ ወላውን ሰንጋል ሓዊ ድሩዕ ይበሎ ሓቂ ኢዪ ማለት ኣይኮነን ፡ ካልኣይ ድሩዕ ንበይኑ ዲዩ እቲ ውሳኔ ወሲድዎ ፡ እንተኾነውን ኣበይ ኩነታት ኢዩ ከምኡ ኢሉ ፡ ትጠፍእ ዝነበረት ሃገር ንምድሓን ? 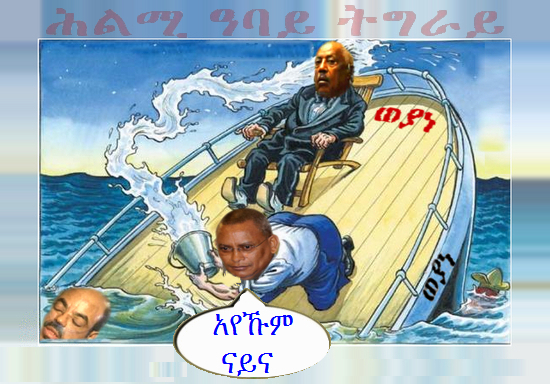 ከምኡውን ከምዚ ኣብዚ ኣምባሳዶር ጽሒፍዎ ዘሎ ፡ ብተግባር ንኢሳያስ ንምእላይ ዝገበርዎ ነገር ኣሎ ዲዩ ? ህግደፍ ጭብጢ እንተነይርዎም ስለምንታይ ኣብ ቤት ፍርዲ ዘየቕርብዎም ፥ ሃገር ጠፊኣ ከምዝነበረት ጭብጢ ከየቅርቡ ስለዝተፈርሔ ? ኢሳያስ ሃገር የጥፍኣ እንተነይሩኸ ስቅ ኢሎም ክርእዩ ነይርዎም ? ንወያነ ብሓቂ ከምኡ ኢሎሞም እንተኾይኖም ከ ፡ ድሌት ወያነ ንኢሳያስ ንምእላይ ወይስ ንኤርትራ ንምውራር ንምዃን ንምፍላጥ እንተኾነኸ ? "Increasingly, most of the veteran senior leaders and prominent cadres of the front saw Isayas as a liability to the country and as a real obstacle to its peaceful democratic development, a view widespread in the general Eritrean body politic. With the serious military reverses following the launch of Ethiopia's third offensive, talk among some of the historical leaders about the need for him to let go, or to be forced out, of power had started to move from the grapevine into the open. Nevertheless, this was just an idea, rather than a concrete plan of action, exchanged in confidential conversations among several senior officials in exasperation. They reportedly shared the idea with Senator Rino Seri, the EU Special Representative, and requested him to pass it on to the Ethiopian government as a quid pro quo for ceasing its offensive, with adverse implications on state security." Ykaalo gebreslasie why do you chose berhane berhe as your youtube alias? Wow wow Thank you for making me fall from mu coach. I can not stop laughing and laughing and laughing . Hilarious. ALL SHE HAS TO SAY IS THIS >>>>HERE IS THE SHORT VERSION >>>>I STILL DON'T GET WHAT THE FUSS IS ABOUT . CALM DOWN. I KNOW IT IS A BIT HARD TO HANDLE THE TRUTH. There it is, Mr Anderbrahan. You said it yourself, and it's as contradictory as black & white. Plus, if the view was so widespread- why weren't they able to gather enough signatures, to oust the president? They tried that, but failed miserably. Before 1998, when the constitution was about to be drafted & after the issuance of our currency- the Naqfa, I recall vividly that PIA's popularity was skyhigh. Your assertion that it wasn't, is purely & simply: a lie. 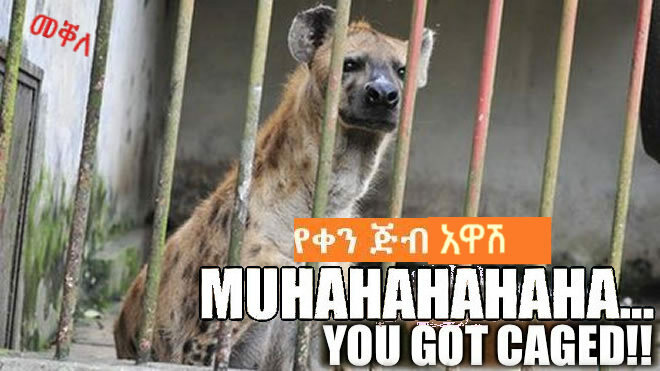 Any Eritrean, can attest to that fact. Anyways, thank you for giving us the evidence of their treacherous & secret liason with the weyane. Issu's dictatorship mouth piece Asmelash Abreha ,Gravely ill in his deathbed ,,,,,,Eagerly waiting to meet his maker ! If you get hit by a car & die tomorrow, no one would notice- except for your family- if you've any. Mr. Asmelash, on the other hand, would be mourned by millions. Brother Zmeselo, these people whether they are the malice Weyane supporters or those Eritreans that have been cursed by their mothers and fathers, have one and only one goal in however many years remain in their rotten life span. 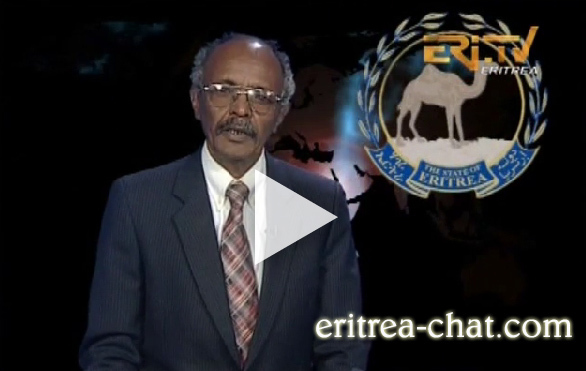 And that is to wish, dream, pray and hope every malady to befell on Eritrea and the Eritrean people. They are so stupid and ignorant even an act of God like a normal and routine death is celebrated in their rotten mind. That is why the Weyane supporting Tegarus and the Eritrean teQuamerti will live and die hating Eritreans and anything Eritrean and what they stand for. Let them perish in hell. I'm glad he is going to die a slow and agonizing death!!!!!! 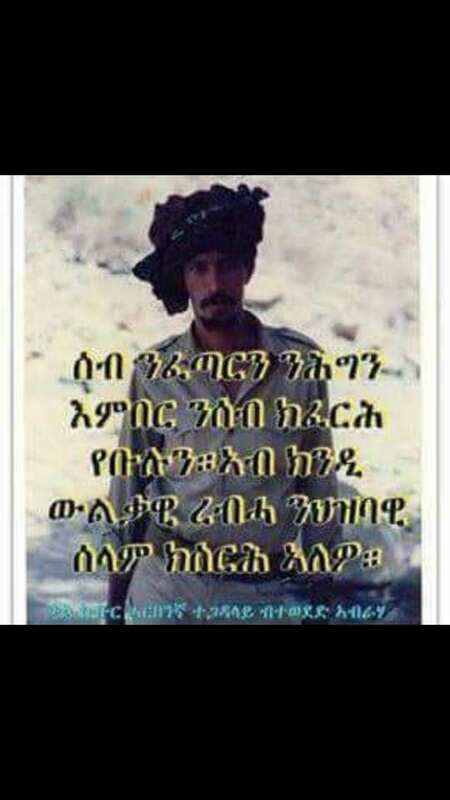 Even Eritrean Hero Is Dying in Prison Alone And Lonely ..... let alone >>>This Scum Of The Earth. Emo zeytferHi enteKHonki, kidi kalashin teshekimki- haye nexa awx'iyom. NayziOm neger, memelisu iyu zeger'm.